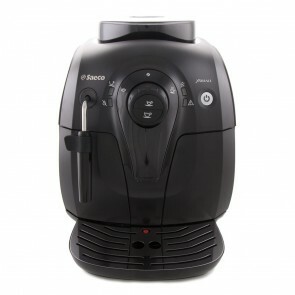 Automate your mornings with one of Saeco’s high-tech superautomatic espresso machines. If you’re looking for convenient coffee at home, here is where to start. With a selection of machines from entry-level to top of the line, Saeco has something for everyone. 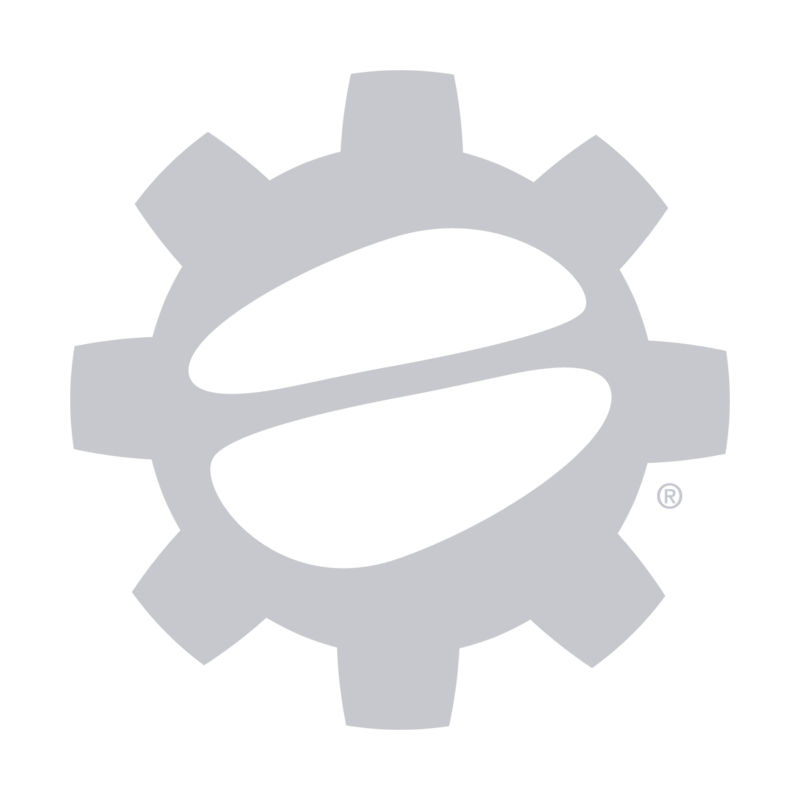 Saeco earned their distinction in the easy espresso world all the way back in 1985 when they introduced the first superautomatic espresso machine to the masses. From there, Saeco has never stopped innovating new labor-saving designs to get you coffee you love at home. 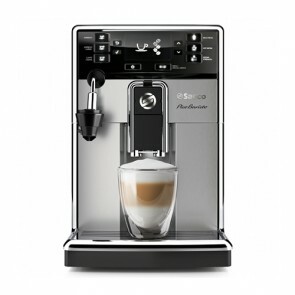 Designed to replicate traditional Italian espresso, Saeco superautomatics do best when you’re trying to recreate that Viennese ristretto or Milanese cappuccino from the comfort of your kitchen. Check out Saeco’s selection of machines below!